The big picture: Even if you have no interest in programming, you’re likely to know about GitHub, the incredibly popular code repository that’s been described as a social network for developers. 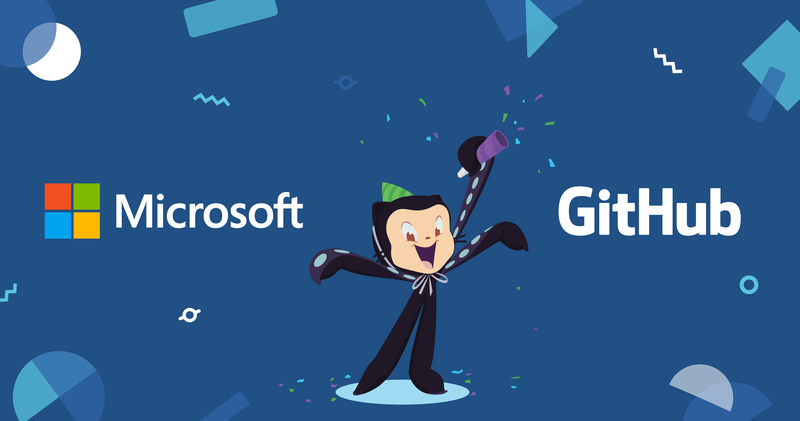 Microsoft has confirmed its acquisition of Github in an all-stock deal worth $7.5 billion. Reports that the two parties have been discussing a potential deal surfaced last week, following years of on-and-off conversations. The pair had recently been talking about a partnership, but this evolved into a discussion about an acquisition. Bloomberg now says that an agreement has finally been reached, though the details won’t emerge until sometime today. With over 27 million users and 80 million repositories of code, GitHub is the largest host of source code in the world. According to GitHub data, Microsoft is one of the top contributors to the site and has more than 1000 employees adding code to repositories. Business Insiders reports that GitHub was exploring the option of a potential IPO six months ago, but the company is said to be “impressed” by Microsoft CEO Satya Nadella, who has embraced open-source initiatives during his four years as head of the company. GitHub was last valued at $2 billion in 2015. Most of the responses to the deal on Twitter and Reddit have been negative, with many people proclaiming it to be the death of GitHub. It seems that rival code repositories such as GitLab and BitBucket might benefit from the acquisition, as some users announce their intention to switch services. Precisely what the move will mean for GitHub and its users is still unclear. Hopefully, we’ll find out the full details in a few hours.